Continuing from where I left my last post - Understanding the reality in RealT – Generic Real Estate Value Chain, let me take you further by trying to elucidate the first component of the value chain – Ownership. So what is the meaning of Ownership? The first reason, time horizon, is important as some of these investments span across generations. In such a case, an unclear ownership can result in blunders in future. Involvement of ‘unreported money’: Owners prefer not to disclose their true identity and goes for complex ownership structures. This is due to the nature of this business because there is a requirement of humongous capital for property projects. Property taxes, though not very obvious, are also responsible for ownership problems. Reason is simple, to save taxes! 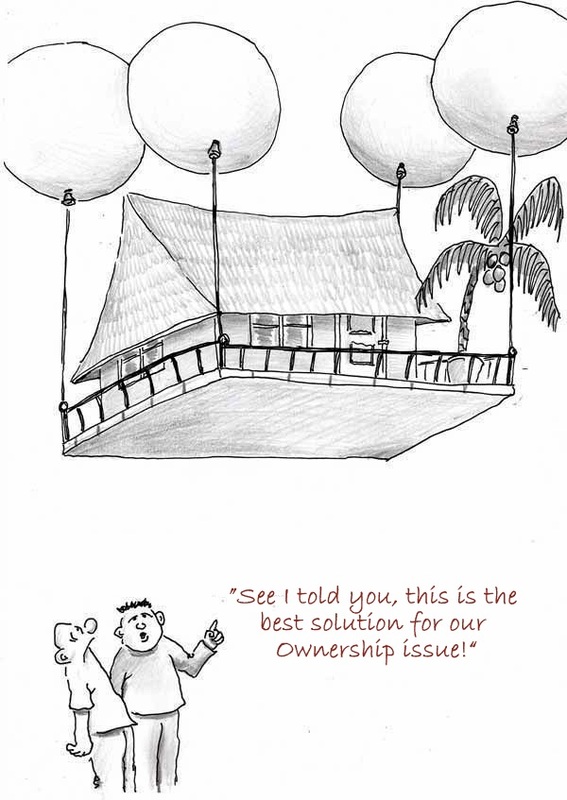 Ownership can be categorized in 2 ways – Holding Pattern (Structure) & Tenure. There is a single holder of the property and he/she holds all the rights mentioned above. A form of co-tenancy where the title is shared by 2 or more holders, in EQUAL proportion. In this type of ownership, the interest of one partner is automatically transferred to other upon former’s death. Generally common for spouses. A co-tenancy wherein the proportions NEED NOT BE EQUAL. Unlike the above case, here the ownership is not automatically transferred to the other partial partners. Complete rights to the owner forever. Estate for years or Leasehold. Complete rights ONLY till the owner’s death. Complete rights ONLY for a specified term. Although I couldn’t find very vivid stats on this but what I found out was enough to raise few eyebrows. 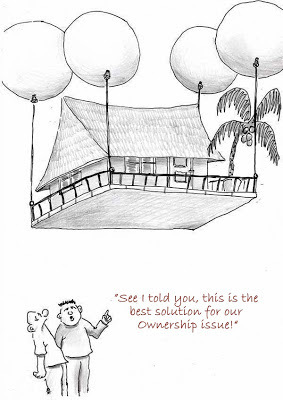 Nearly 90% of properties in India don’t have a clear title! Let’s see what impact it has.